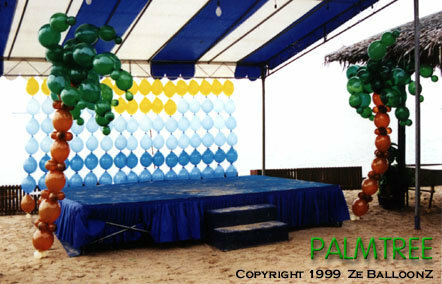 Zephyhdom is a one stop talent source established in 1995 by our founder, Vivien Goh, who was then just 17 years old. 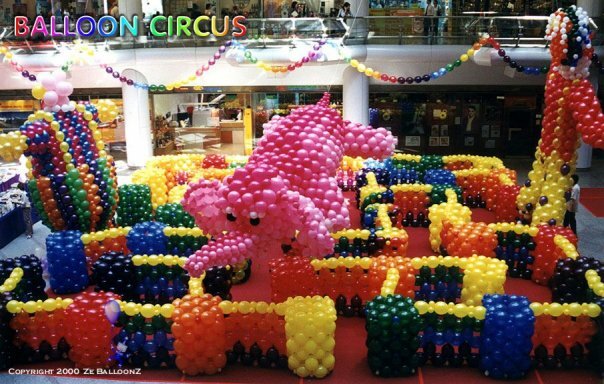 Armed with a positive attitude and a love for entertaining, Zephyhdom's first big break was the launch of The Marketplace at Raffles City when Vivien was just 18 years old. 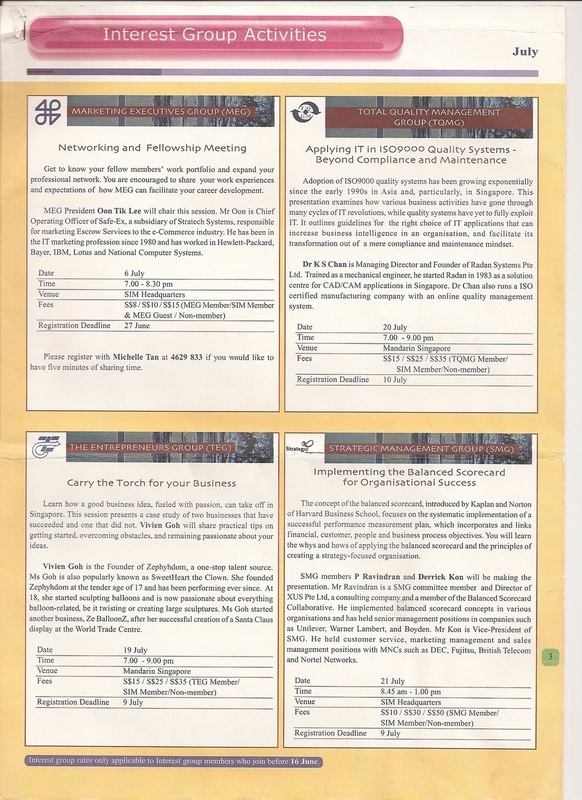 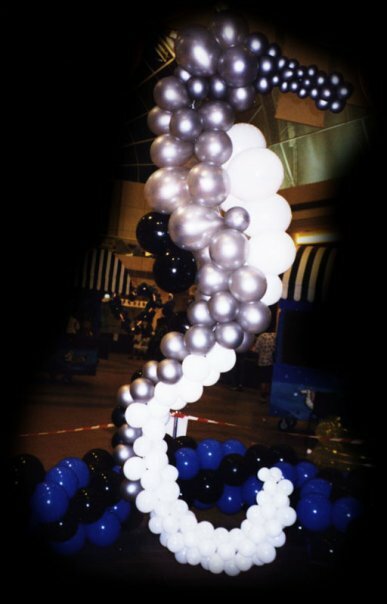 We provided a month long entertainment buffet of interactive entertainers like a mingling saxophonist, mime, balloon sculptor, mascot fruits and even an ocarina performance. 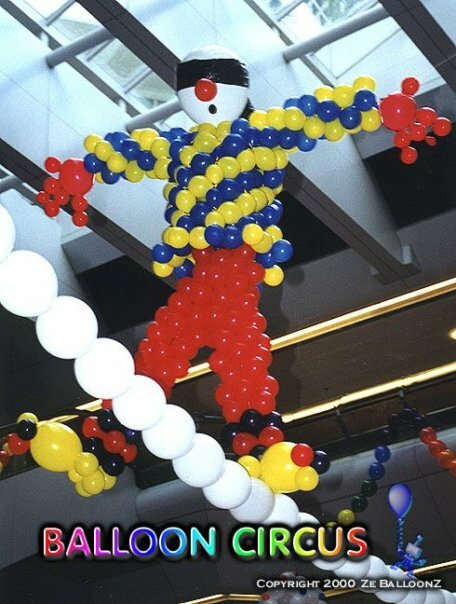 Back then, it was pretty unheard of, to have entertainers so up close and personal. 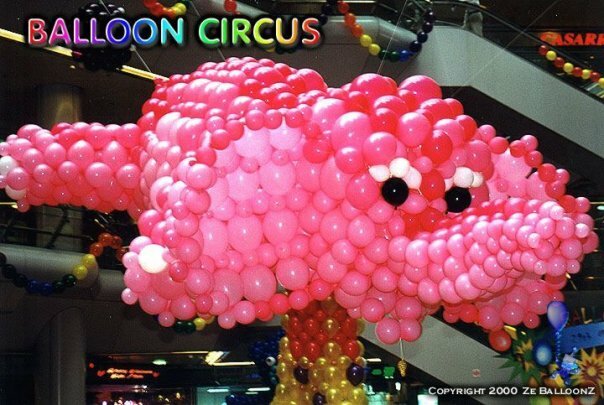 Since then, we have grown from a tiny outfit representing just 3 performers to our present representation of more than 500 performers of all genres. From small birthday parties to large scale national events, from shopping center promotions to overseas events, our performers have been at all kinds of events and touched thousands of lives. 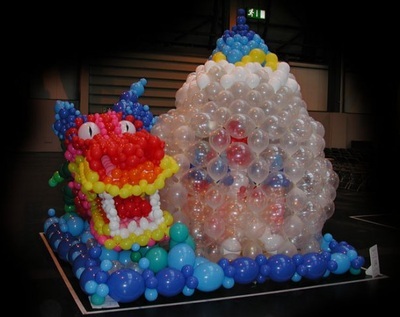 Zephyhdom creates memorable events through our highly interactive entertainers, and will definitely make a difference in your next event. 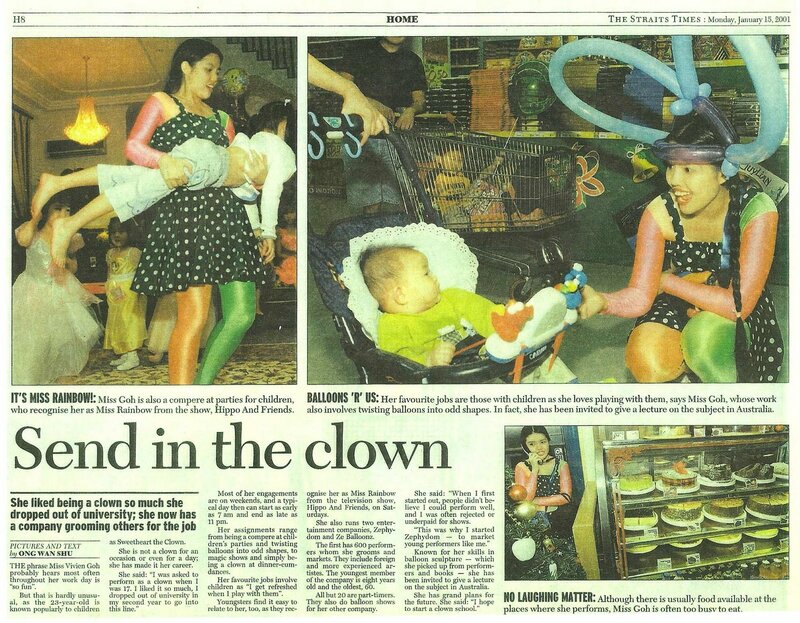 We were featured on several mainstream media, including a half an hour interview on Channel News Asia where the producer and film crew trailed us for an entire week! Vivien Goh was only 17 years old when she founded her company, Zephyhdom in 1995. Having appeared in more than 10,000 live shows, featured on major newspapers and TV programs on Channel News Asia, Channel 5 and Channel 8, Sweetheart the Clown loves performing in front of a live audience. 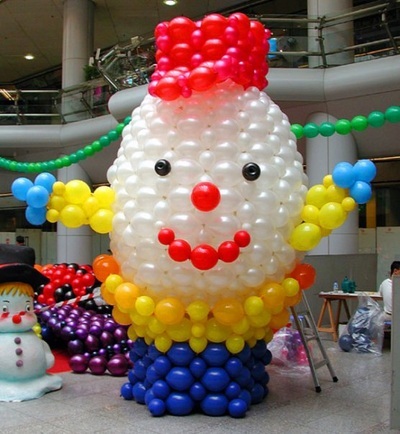 A ventriloquist, balloon sculptor and magical clown, she is extremely engaging, interactive and great with children. 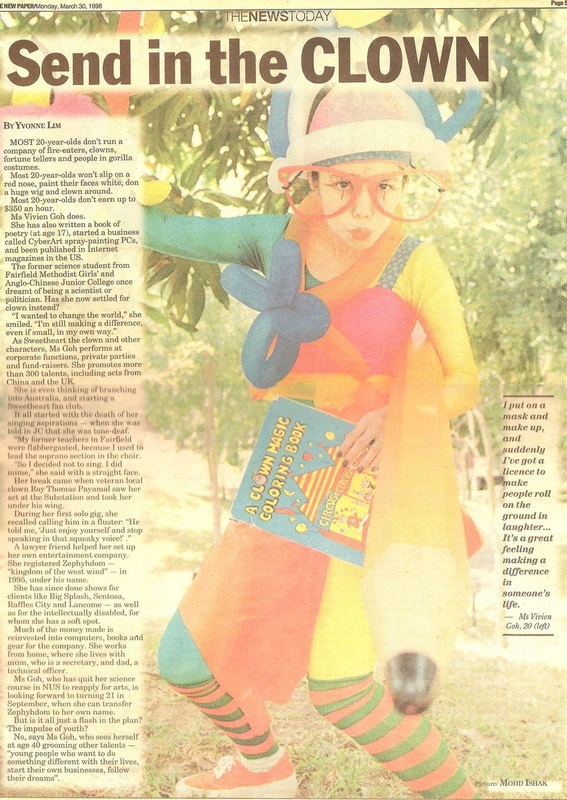 She is Singapore's only female professional clown and ventriloquist, and is recognized by Singapore Book of Records as the first female clown in Singapore! 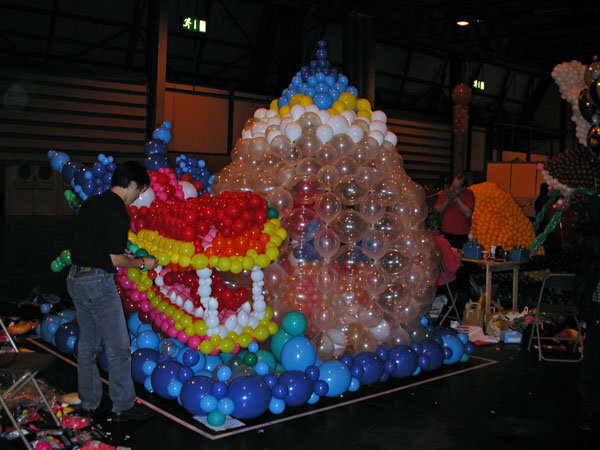 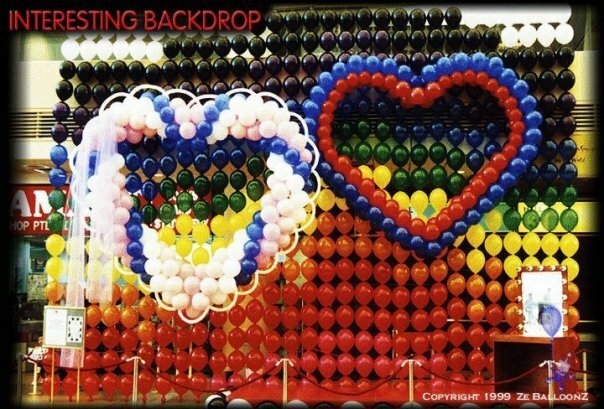 Vivien Goh was the youngest and first asian trainer at Australian Balloon Convention when she was just 23 years old, and has taught at conventions in Birmingham, Belgium, Germany, Holland and Japan. 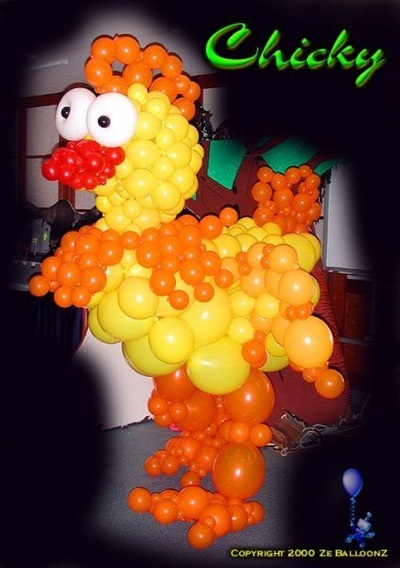 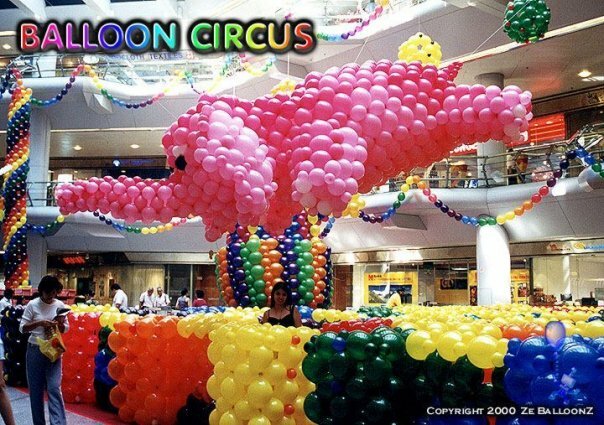 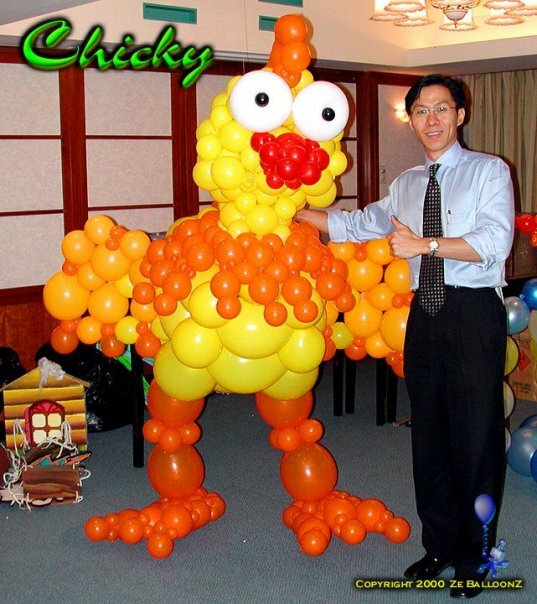 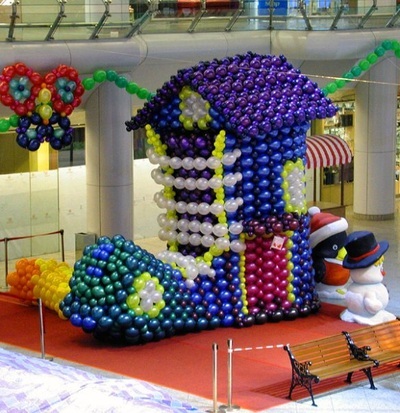 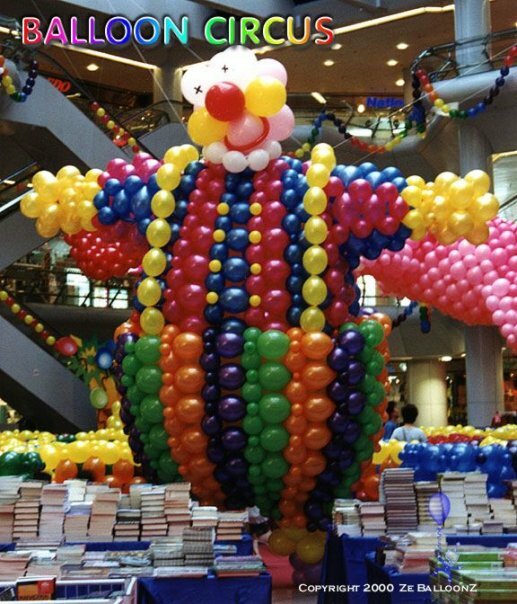 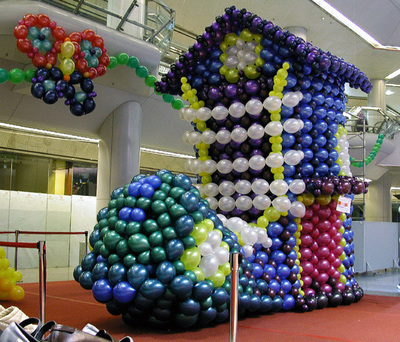 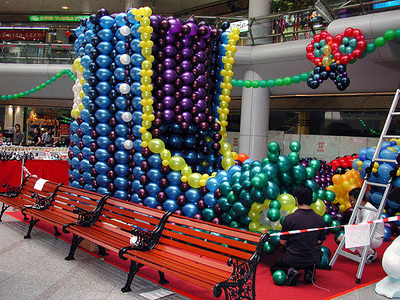 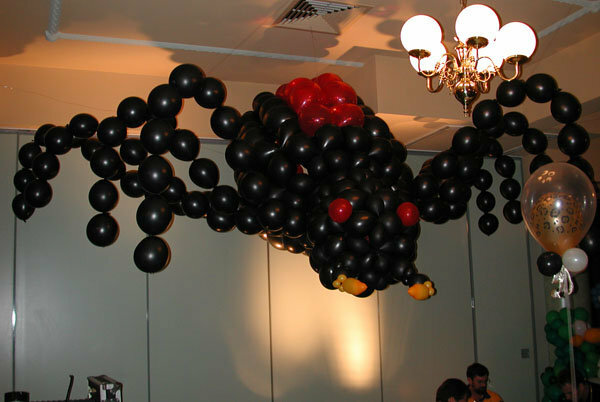 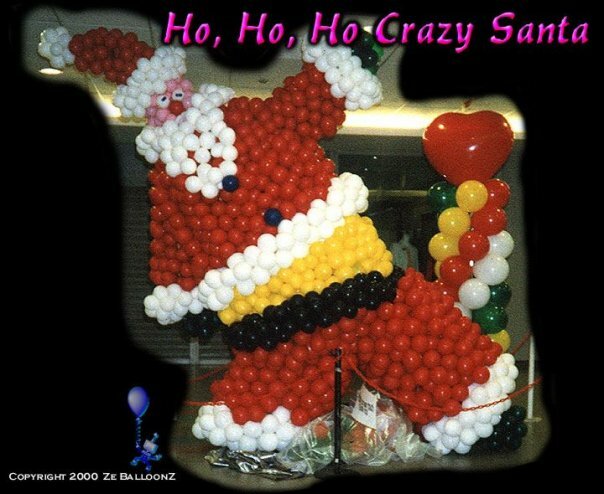 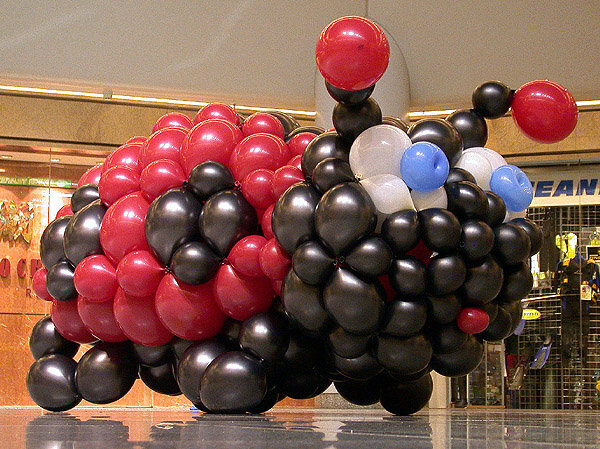 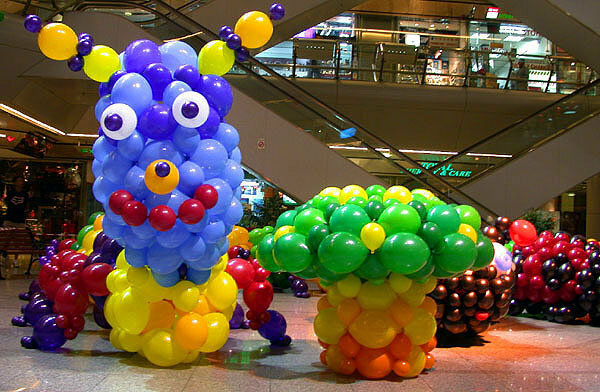 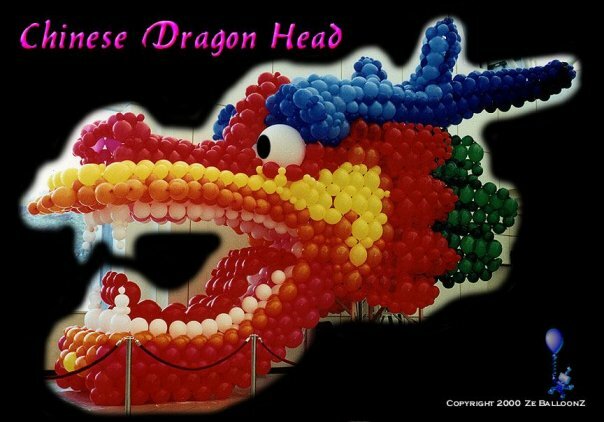 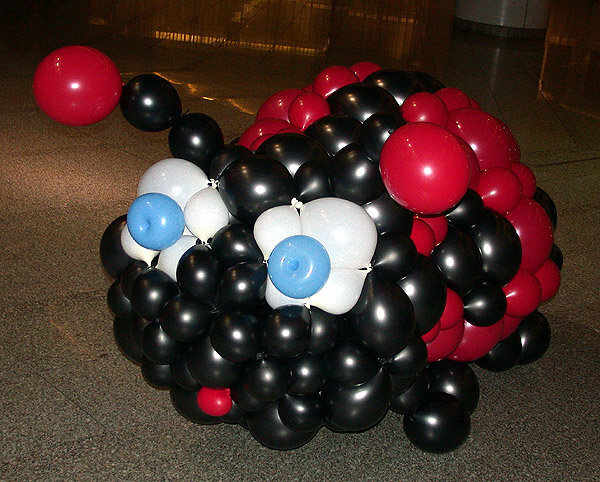 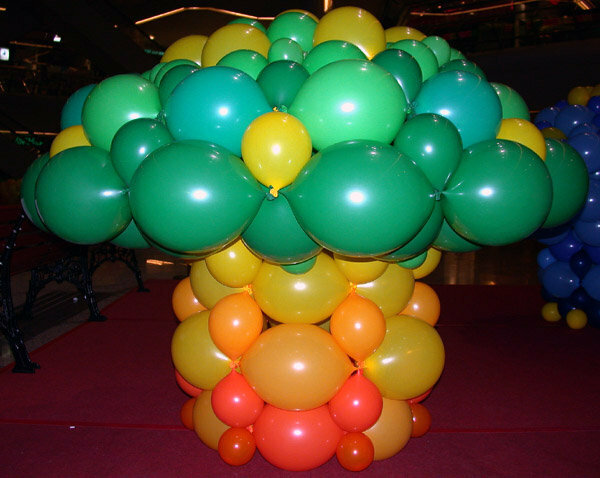 In Singapore, she regularly hold classes and one-to-one sessions on the art of balloon sculpting. 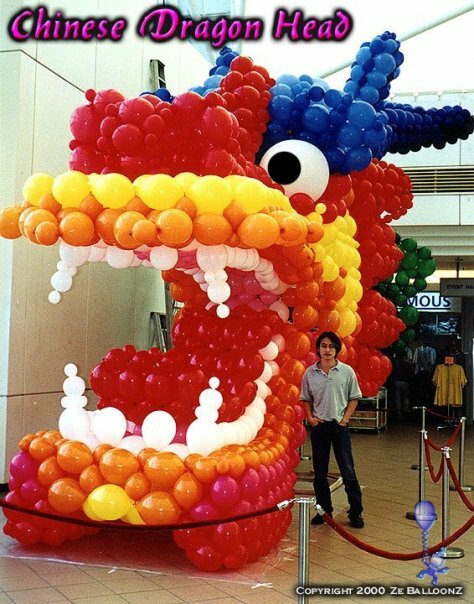 Some photos of the sculptures that Vivien Goh and her team of engineering students from NUS and NTU are below!